Together, we'll figure out what you need and how to get there. 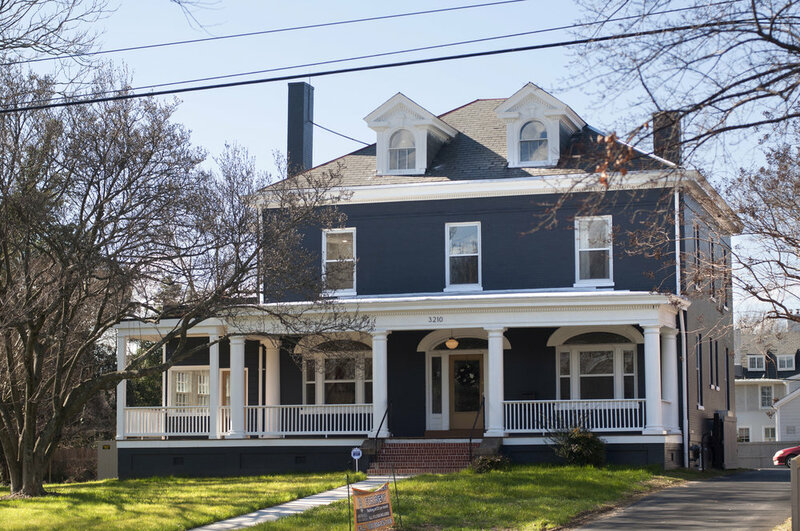 Our office is located behind a beautiful blue-gray house on Chamberlayne Ave., just five houses south of Union Presbyterian Seminary. Take the driveway on the right side of the house back to the parking lot to the red brick building with the Collier Co-Works sign. The main entrance is in an alcove between the two buildings. Our office is on the second floor.